← Spring Fling is coming! Spread the word in your community! 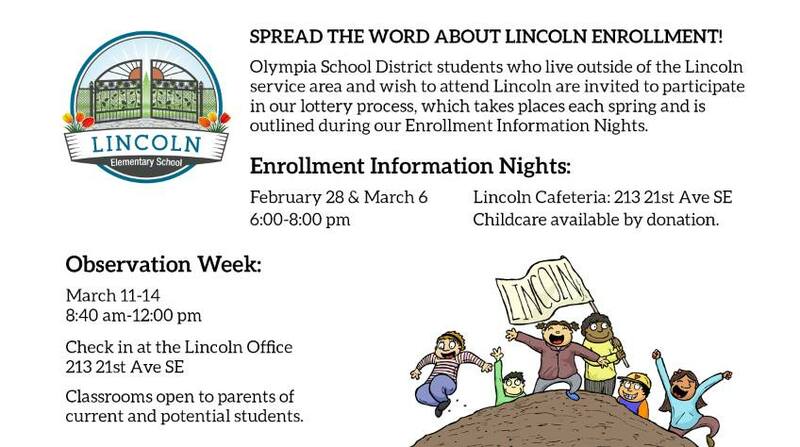 Lincoln Enrollment Information Nights and Observation Week are coming soon. More info about the enrollment process can be found here.